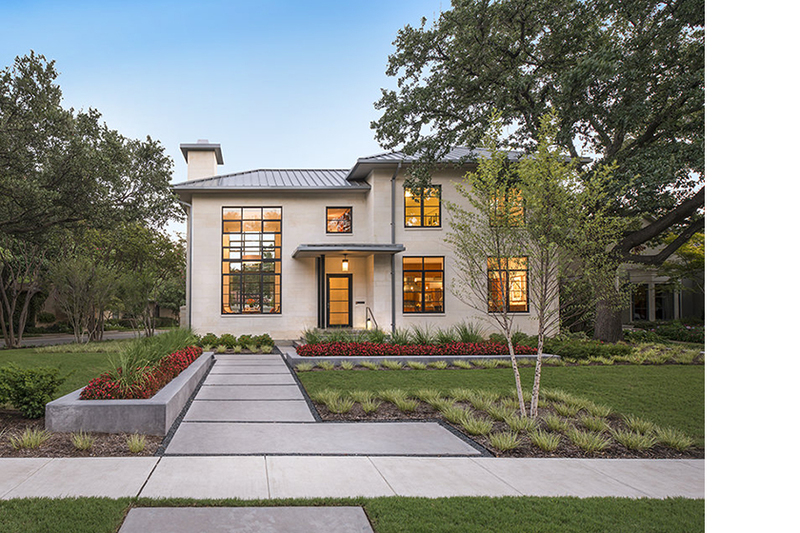 This modern home fits comfortably into its traditional Dallas neighborhood. 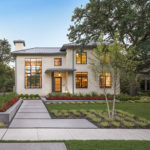 The house design includes an expansive, connected modern home layout on the first floor and bedrooms with treetop views on the second floor. The house is built with limestone walls, large aluminum windows, and standing seam metal roofing. 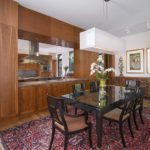 The interiors include abundant daylight, custom lighting and extensive cherry casework throughout.